RADIO 2 and MY NEW SINGLE! 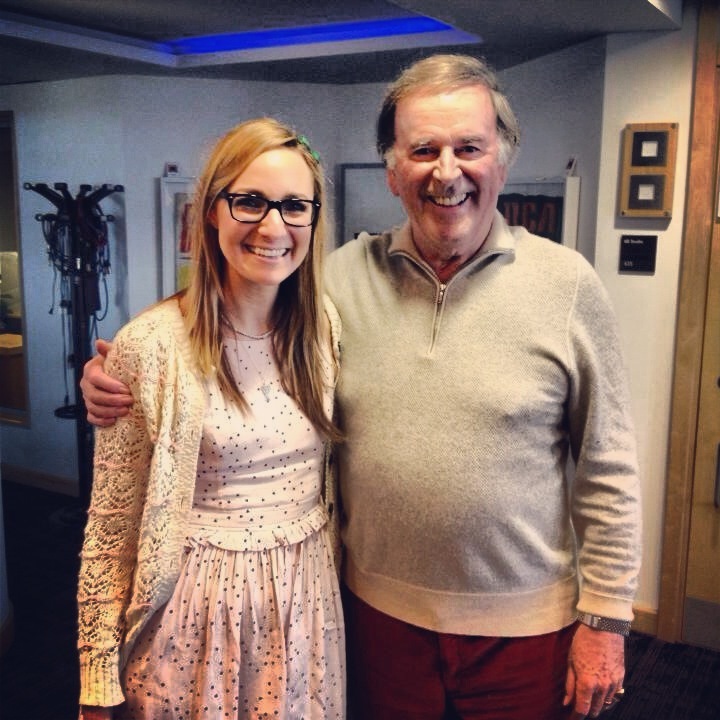 I am absolutely over the moon to announce that my BRAND NEW SINGLE “Make my Day” will receive its first ever play on Wogan this Sunday 20th… Make sure you tune in between 11 and 1 to hear the exclusive! 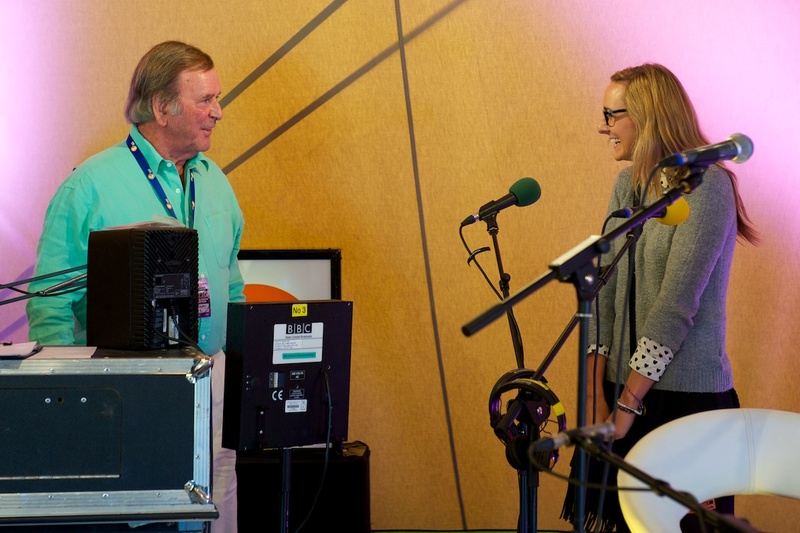 Richard Madeley will be sitting in for Wogan this weekend, but here are a couple of pics of Terry and I from last years radio session at BBC Radio 2 and live in Hyde Park!